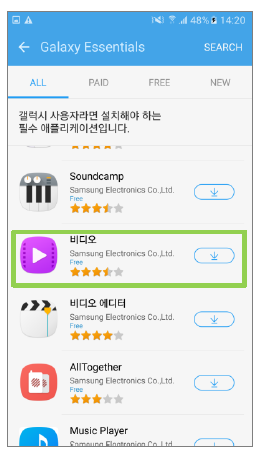 Galaxy S7 Flat/Edge: I cannot search for Video application. Why is this? 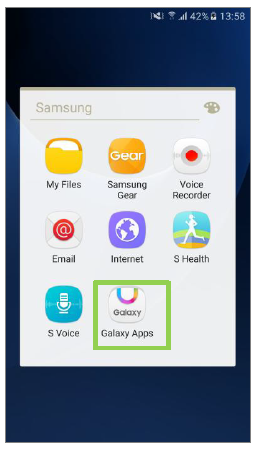 How do I download Video app on Galaxy Apps? 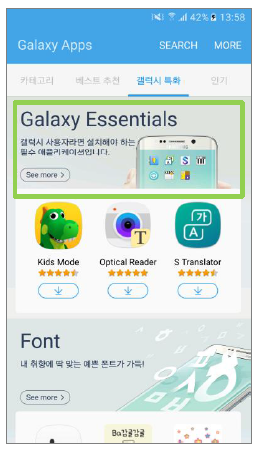 1.On Apps screen, tap Galaxy Apps. 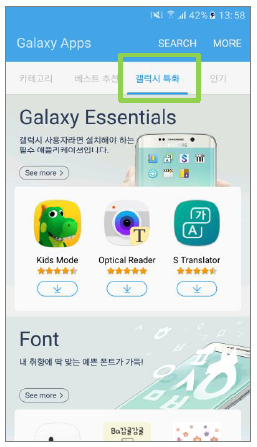 2.Tap category for Galaxy Essentials.